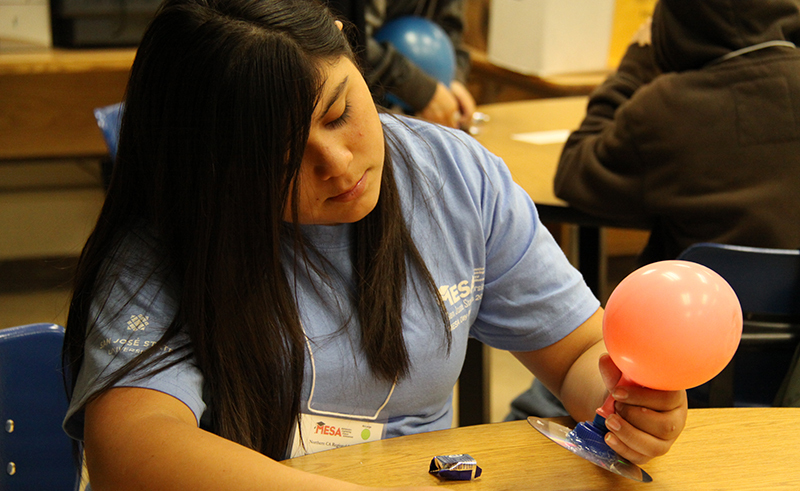 MESA serves more than 28,000 students throughout California each year. Please use the find a center tool to determine if a MESA center is close to you. The center profile pages list each school a particular center serves. There are many schools that would benefit from MESA, but, unfortunately funding limits the number of schools MESA can reach. MESA is funded in part by the California legislature and uses that money to leverage additional funding. If you would like to encourage your legislators to support MESA and other programs integral to California’s educational success, you can contact them directly. Look up your legislators here.